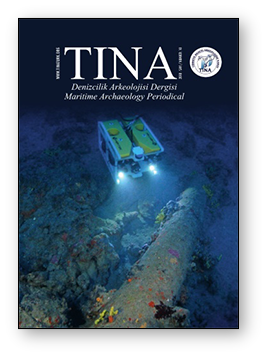 PUBLICATION OF THE TURKISH UNDERWATER ARCHAEOLOGY FOUNDATION. 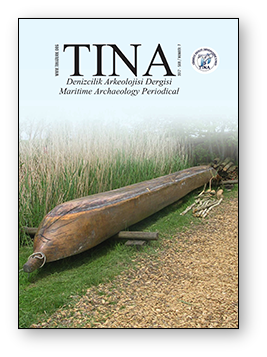 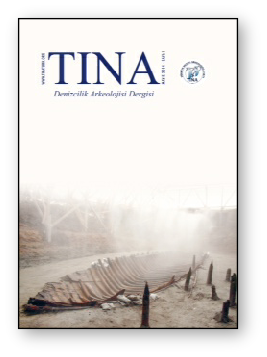 TINA Maritime Archaeology Periodical is published bi-annually during the months of June and December. 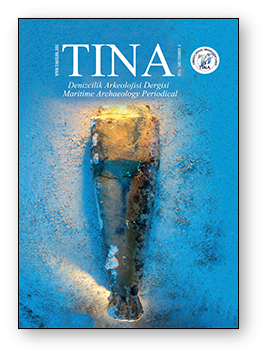 The papers to be published should be sent 2 months before the publication date. 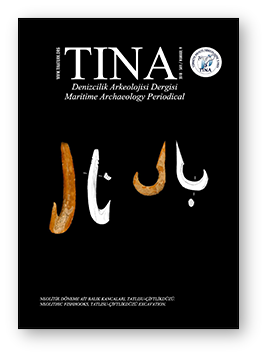 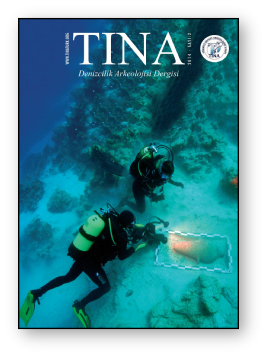 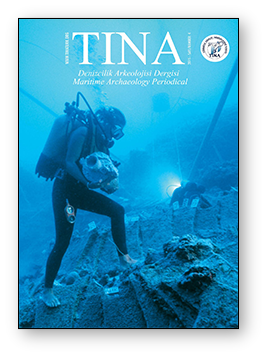 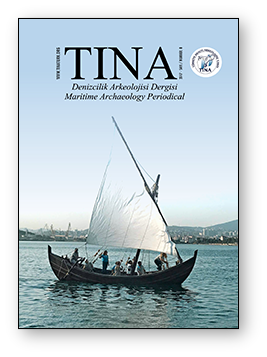 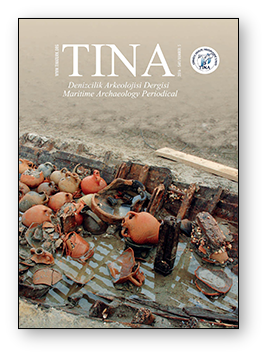 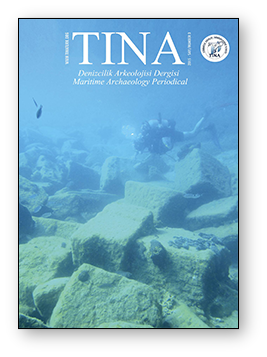 The coverage of TINA Maritime Archaeology Periodical includes primarily the Anatolian shores, the Mediterranean Sea, and the work performed in the field of maritime archaeology from every corner of the world.